Help them to be good. Smile. Praise – pai, good, reka, choice, great, well done, tumeke, great! Try these techniques to stop your own anger when children do things you don’t want them to do. They believed that tamariki grow into happy, loving adults when the people around them value them. Read about the values that Tikanga Ririki, the way our ancestors raised their children, is based on. 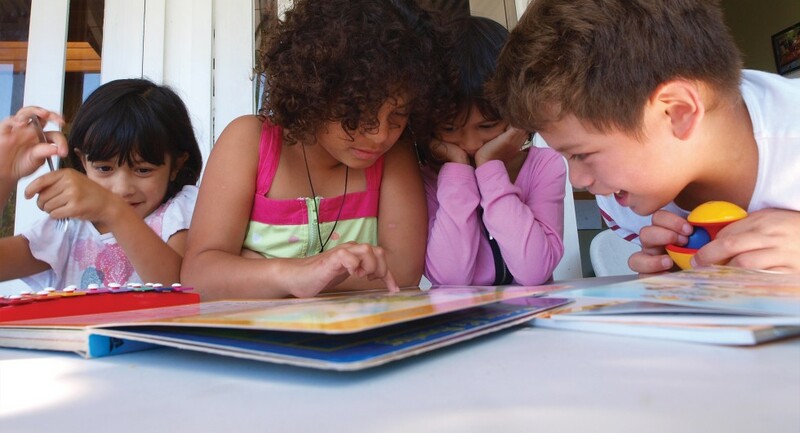 Our tupuna knew that the strength of their future lay in investing in their children. Find out more about Tikanga Ririki, the way that our ancestors raised their children. The Kaupapa Maori Parenting Conference was a most successful event with 200 in attendance, indicating the interest in this kaupapa. 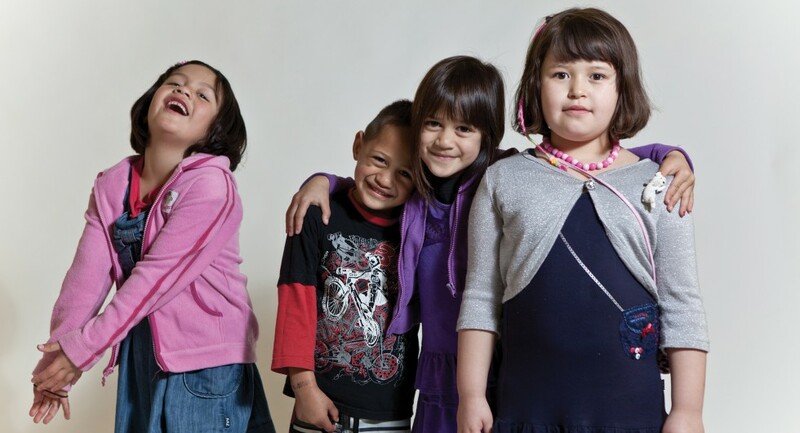 Tikanga Ririki is a programme developed for Māori parents, though it can be used by all parents. As a parent, you will find the programme will help with your guidance of your children and your relationship with their father. We are developing an evidence-base of kaupapa Māori research for policy-makers and providers. Too many of our Māori tamariki (children) suffer maltreatment. We are a national organisation established to advocate for tamariki and provide a Māori-led response to Māori child abuse. 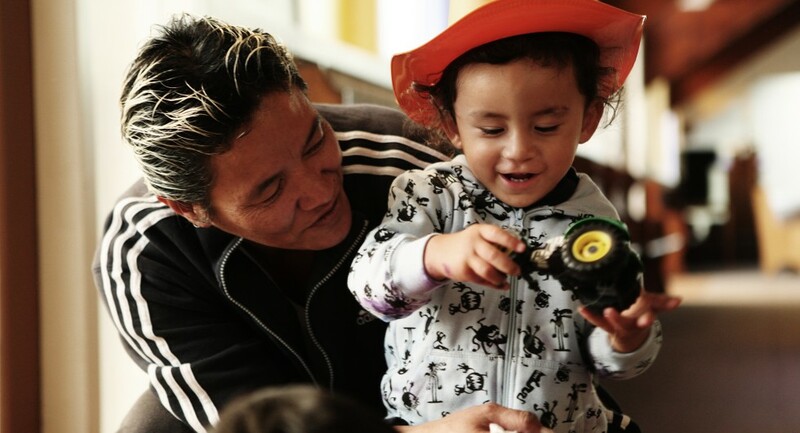 Ririki is committed to developing powerful and persuasive communications that promote positive, violence-free parenting in Māori whānau and communities.